I first learned about Mise en place a month ago. My two younger teens are taking a culinary arts class together. A couple of times a week they sport poofy hats and impersonate Julia Childs. 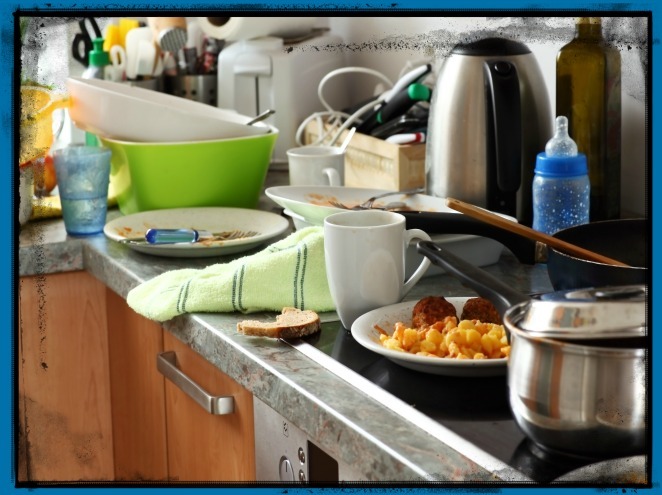 If this regularly happens in your kitchen you can no longer be my friend. I may love Doing Ahead but I’m a normal chick that cooks like a regular Mom. Mise en place is usually not on my radar. Boxes containing Christmas décor’ are strewn about. Kitchen counter tops groan under the weight of ingredients for Christmas baking. Hiking equipment is needed to scale the mountain of laundry that has erupted in front of my washer. Outdoor pumpkins, wilted from the cold, beg me to put them out of their misery. Long story short…I am experiencing a serious shortage of Mise en Place in virtually every area of life right now. And do you know what I decided? I don’t care. That doesn’t sound very DoAheadish does it? This season would be more pleasant right now if I’d done ahead in various areas. But the Doing Ahead would have been costly. The sister trip I took a few weeks ago? Totally worth it. The tribe expansion at 1 North Harmon over Thanksgiving? Hands down…worth it. The time with my daughter looking at colleges and picking out matching ugly sweaters? Priceless. Remember sweet friends, being a DoAhead Woman isn’t about being perfect. 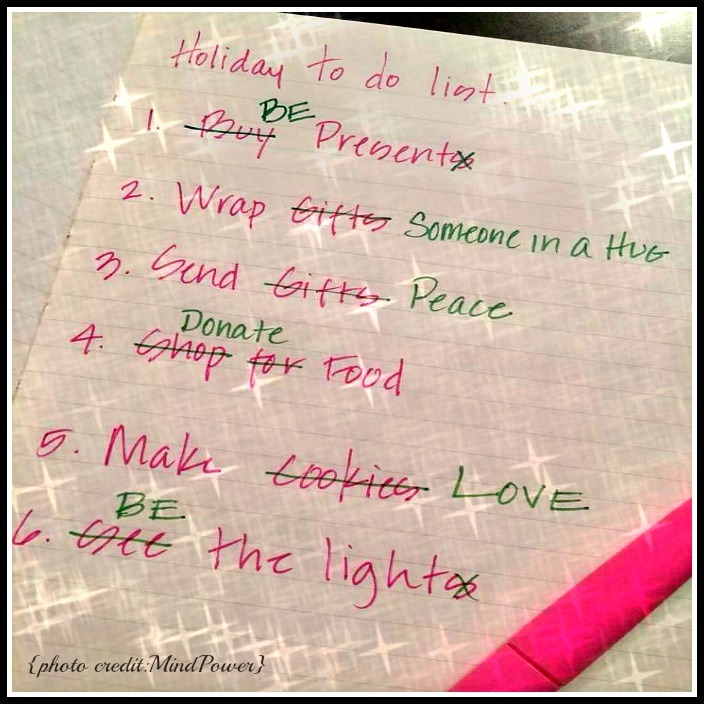 So if you’ve gotten a few things Done Ahead this season that totally rocks! The freedom that comes from DoingAhead will fuel the holiday fire in your home. But if by chance you can relate to this DoAhead Woman who’s a bit behind, will you do the happy dance with me anyway? Investing in relationships. Especially the one we have with Him. “We’ll do what we can, when we can.” Amen! I can totally relate to being behind these days – in several areas of a matter of fact. And, I don’t really care either. Well, maybe I care a little bit – bot a lot less that I normally would. Love you’re list! I am taking more time to be present, give hugs, and just enjoy the moments instead of rushing through them. Happy to have found you at Meredith’s today! Blessings. Thanks for stopping by! Guess what… I care too but honestly it’s more about keeping it all in perspective isn’t it? Hope you enjoy the remaining days of Christmas. Blessings to you too! !